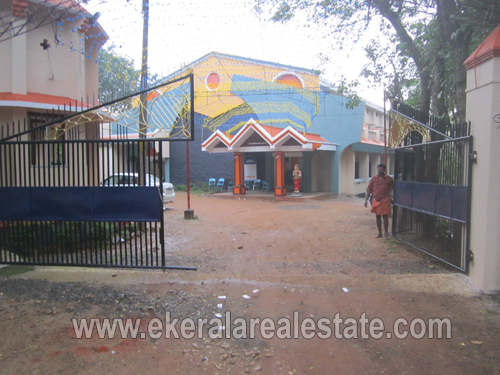 Property located at Pongumoodu, Ooruttambalam . An auditorium in 2.25 Acres of land having 20000 Sq.ft. ; around 200 rubber trees ready for tapping.